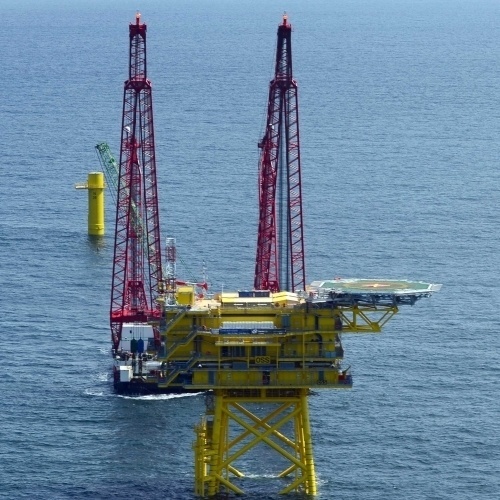 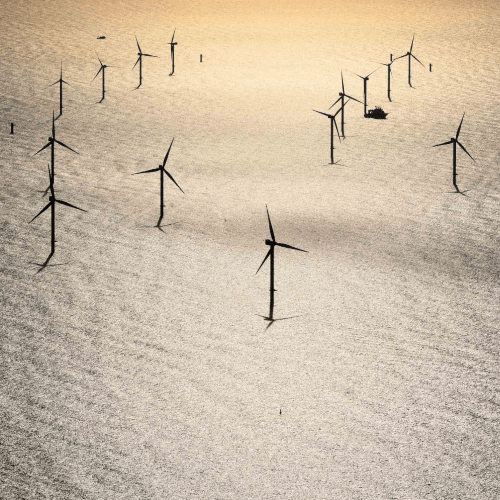 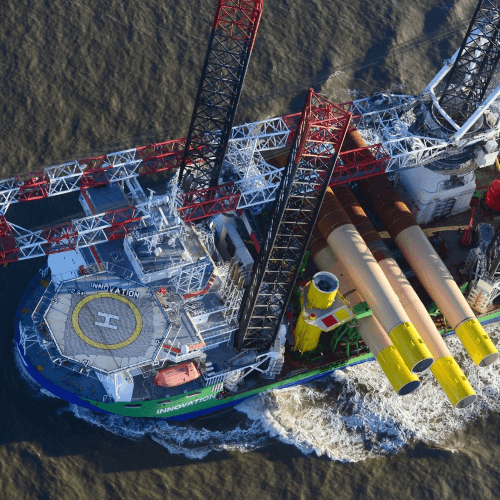 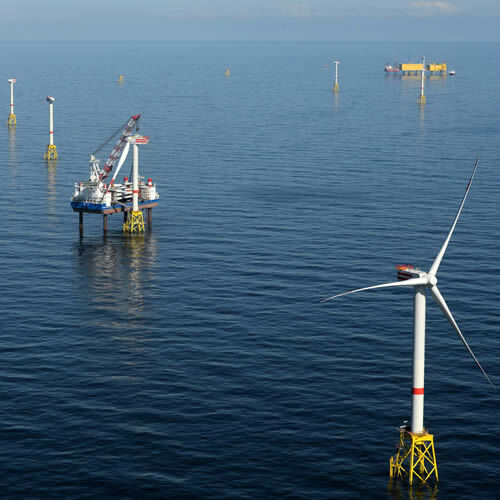 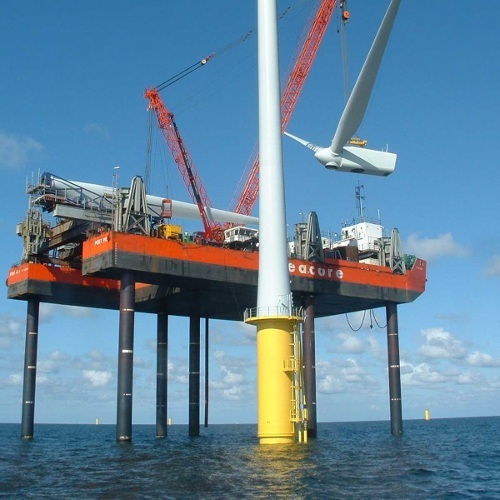 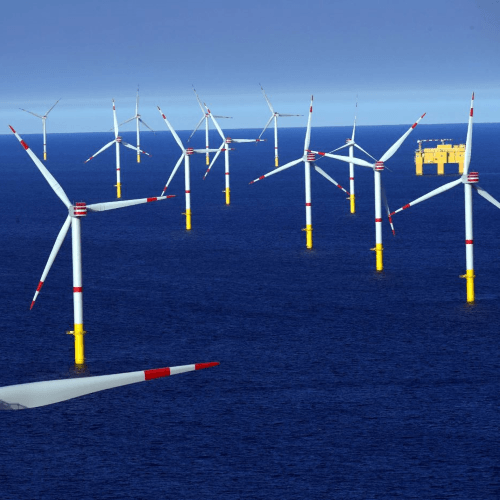 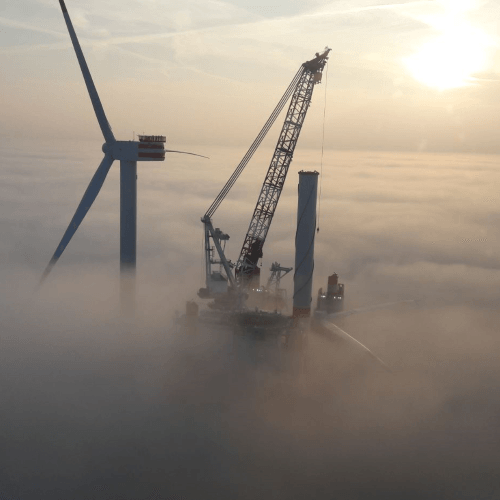 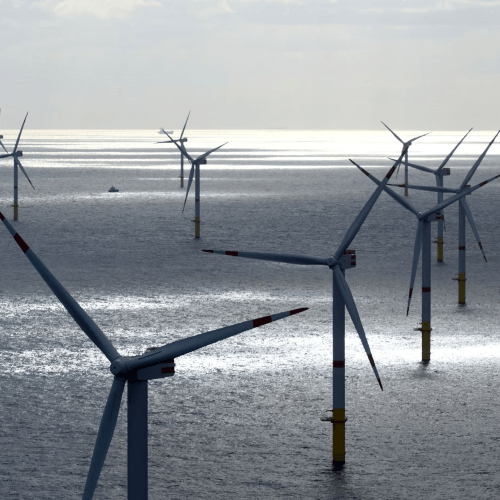 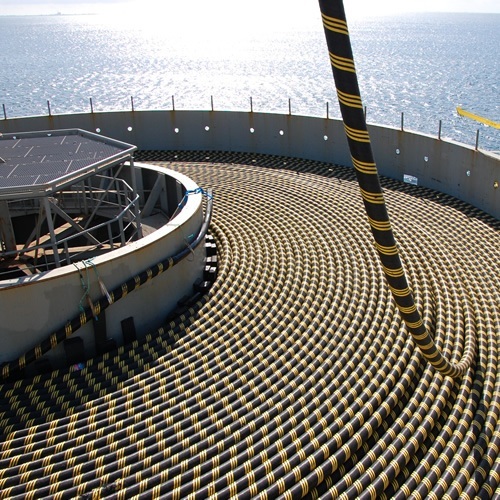 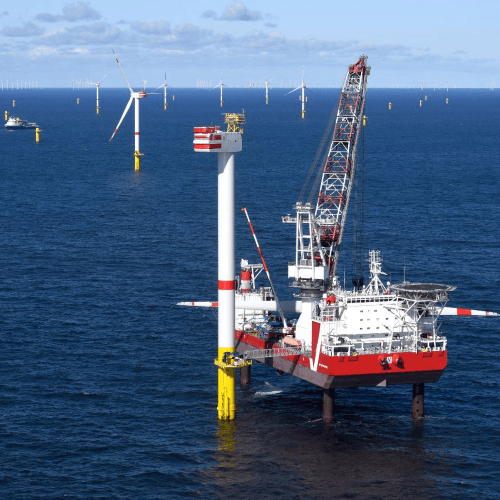 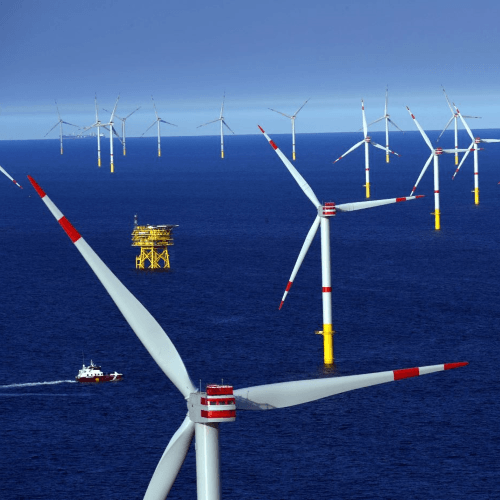 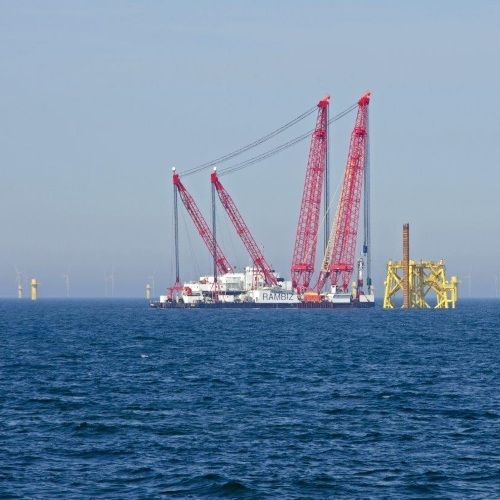 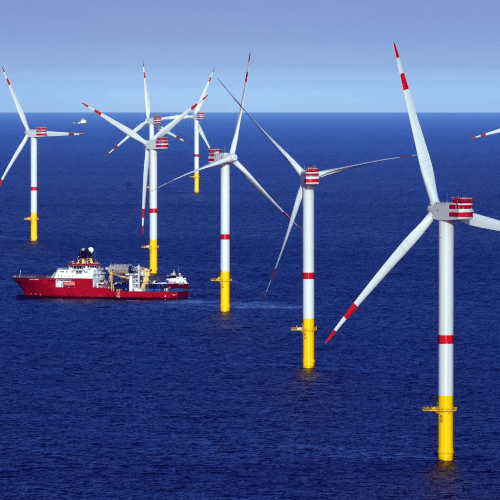 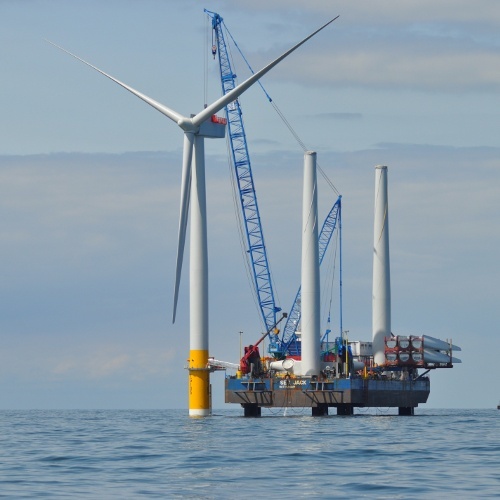 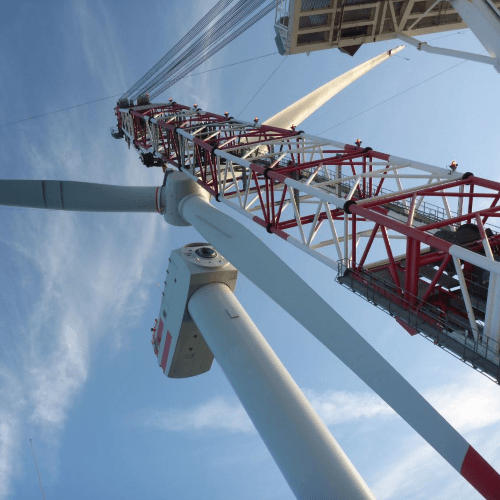 The Nordsee One wind farm has a total area of 41.3 km² and is situated approximately 40km north of the island of Juist between the traffic separation area Terschelling-German Bight and German Bight Western Approach. 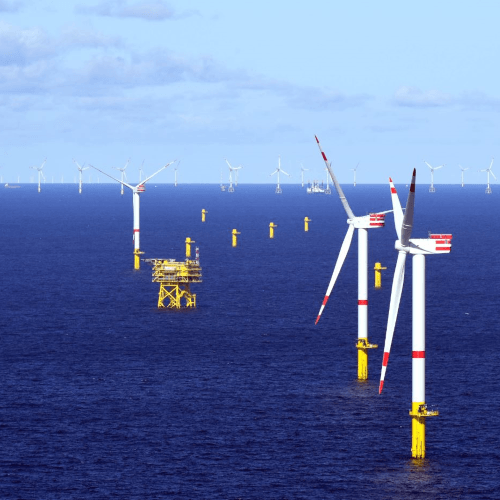 Nordsee One welcomes unsolicited applications for employment. 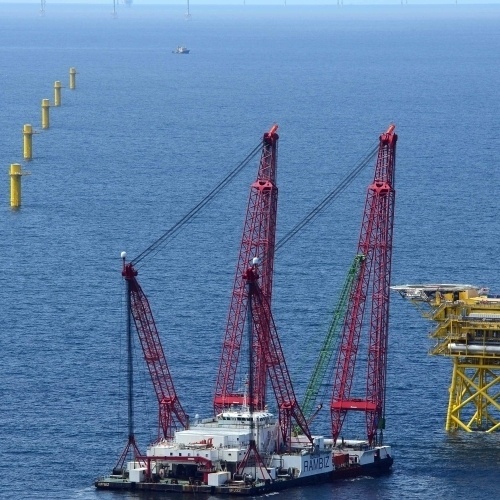 Interested parties should forward a current curriculum vitae and a letter of application to jobs@nordseeone.com.